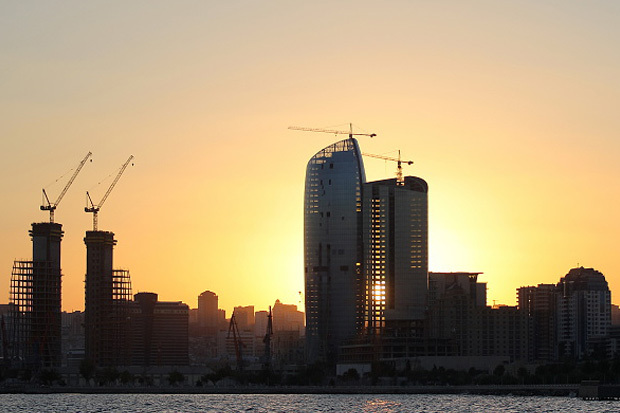 Are you a patient traveling from outside your home country to visit a Bona Dea International Hospital facility? 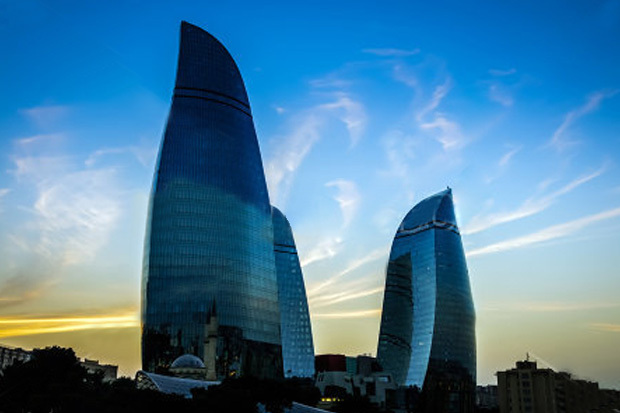 Azerbaijan is one of popular tourist destinations in the world due to its beautiful landscape, unique historical and archaeological sites, exotic culture and modern infrastructure. 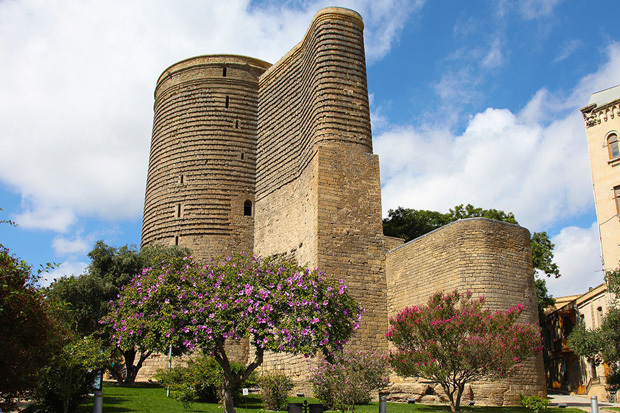 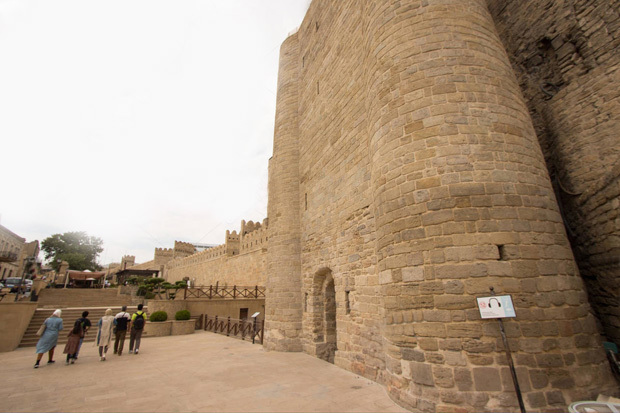 Azerbaijan`s unique geographical location has ensured a rich and diverse history.The capital of Azerbaijan is Baku. 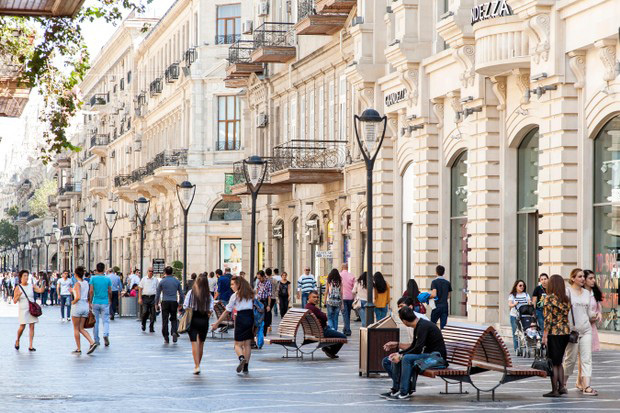 Baku is the largest city of Azerbaijan, as well as the largest city on the Caspian Sea and of the Caucasus region, with a population of 2,374,000. 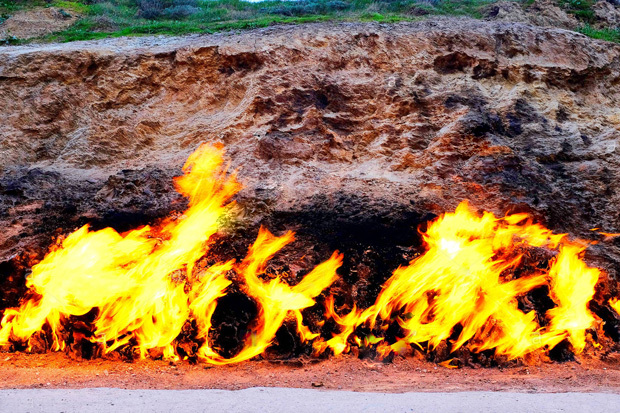 It is located on the southern shore of the Absheron Peninsula, alongside the Bay of Baku. 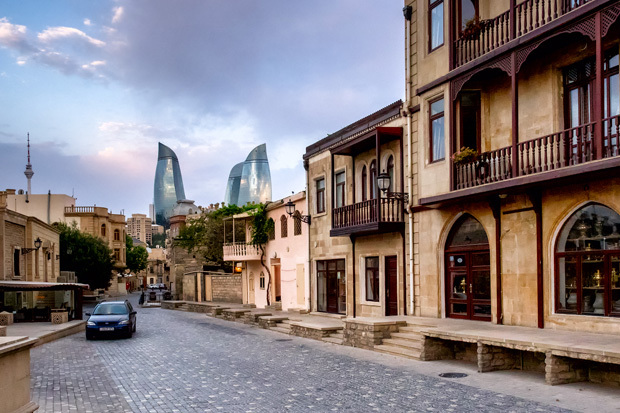 In recent years, Baku has become an important venue for international events. 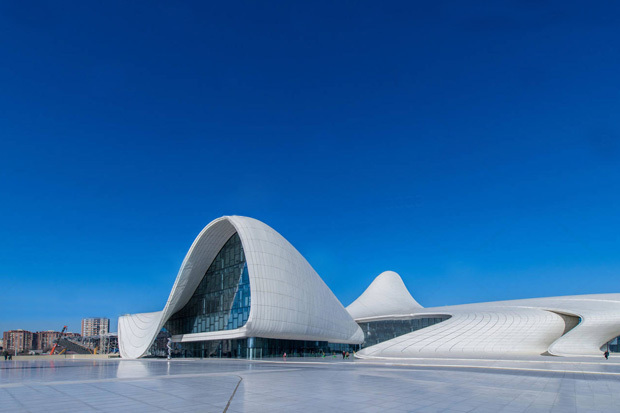 It hosted the 57th Eurovision Song Contest in 2012, the 2015 European Games, the 2016 European Grand Prix, 4th Islamic Solidarity Games and Azerbaijan Grand Prix in 2017, and will host UEFA Euro 2020.The city is the scientific, cultural and industrial center of Azerbaijan. 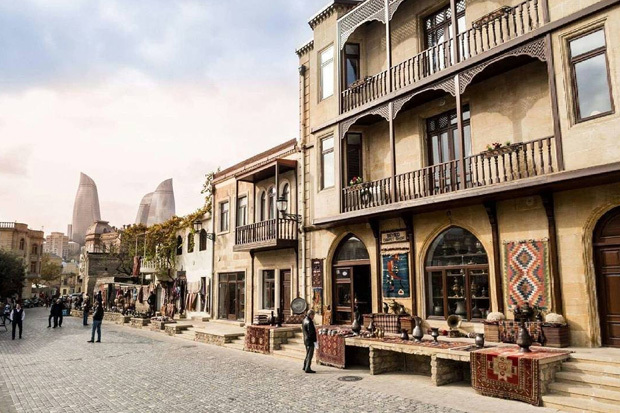 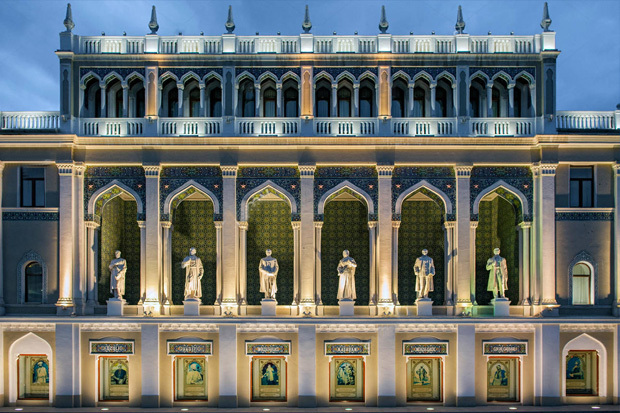 Resort centers, world famous Azerbaijan cuisine as well as international ones, restaurants, bars, entertainment, cultural activities appeal to tourists from all over the world.